Precision installation at the best replacement cost. 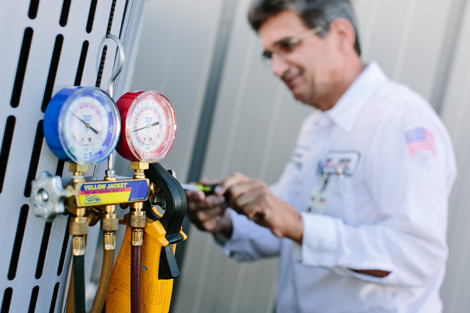 Our No Pressure Process ensures you get the perfect-sized system. In need of an HVAC repair? 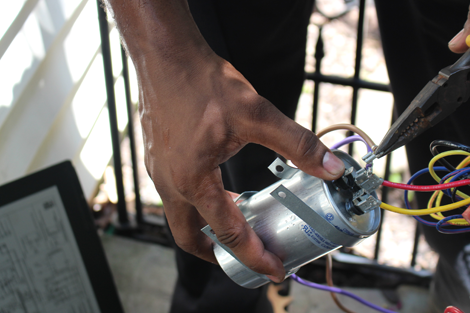 Whatever heating and air conditioning equipment you have, our team will get you comfort fast. 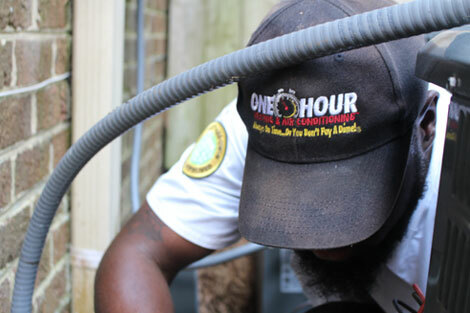 Some HVAC contractors do tune-ups cheaply and badly but One Hour makes tired, dirty home comfort systems work like new again. EPA studies found indoor air pollutants were generally 2 to 5 times greater than outdoor levels. Improve your home’s Indoor Air Quality today. I've been using them for about a year now. Same tech comes to clean my heater and AC. They keep me informed as to why they recommend things, not just try to sell them to me. And I don't feel any high-pressure sales tactics. Genuinely a good company to deal with. I have used them for the last 4 years and have also had my whole unit replaced. They have been through, professional and reliable every time. all the technicians that have come to my house were friendly and knowledgeable. They called to confirm a day early, but also had an opening right away. So Rashawn came on over. Did the full inspection with written evaluation and verbal description so we're informed. Good work, and the $49 special made it that much better! Great Service. 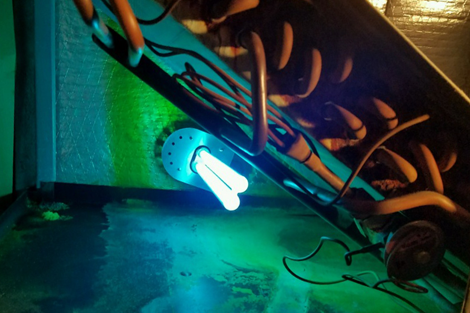 Technician came out at 9 pm, troubleshot the system, ordered and picked up required part (Variable Speed Blower Motor for the Air Handler), installed and tested the system in a timely manner, which now works great. Technician, Paul, cleaned up after himself and took the time to also... Read MoreGreat Service. Technician came out at 9 pm, troubleshot the system, ordered and picked up required part (Variable Speed Blower Motor for the Air Handler), installed and tested the system in a timely manner, which now works great. Technician, Paul, cleaned up after himself and took the time to also take readings an the outdoor unit to make sure everything was up to par even though it was nasty outside. Technician was very polite and very professional. If I could give him a rating higher than 5 stars I definitely would. Thank you very much for your Great Service. Great customer service. Technician are always on time. They take their time and do thorough service and and repair jobs. Also they don't try to sale you things you don't need. The company really cares about its customers. It was time for my yearly main. check and the technician, Rashawn, was professional and outstanding. He listened to our concerns and was extremely helpful. I would Highly recommend this company for your home needs. This company recognizes the true value of their customers. Brandon arrived on time and explained what he would be doing. As anticipated he wore his booties and did not disturb anything in the house. He explained the condition of our systems . Love to have him every year. “Always on time… or you don’t pay a dime.” Your complete satisfaction with our services and technicians is always 100% Guaranteed. If you prefer to talk with a live person, please contact us at 757-868-7600.